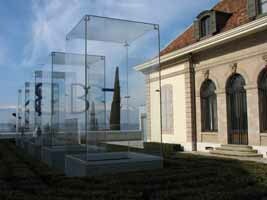 The display of sculpture on the streets is mainly a phenomenon of the twentieth century in Geneva. This walk will show you examples of works from the bronze figure of Prophet Jeremiah in front of the cathedral to the Iraklion columns of Maurice Ruche at the rond-point de Plainpalais. You will perceive how the city authorities integrated the various trends in contemporary sculpture into their town-planning and how the local artists participated in this development. 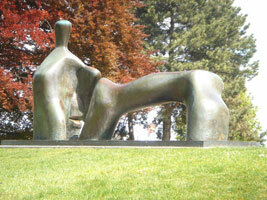 Thus you’ll have the opportunity to see works by Max Bill, Alexander Calder and Henry Moore among others. 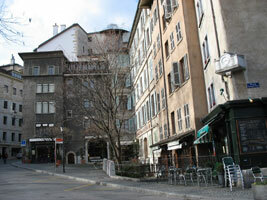 Geneva is mentioned in the De Bello gallico as the Roman town visited by Julius Cesar in 58 B.C. In the Middle Ages a bishop-prince presides over its political destiny and its international trade fairs. During the sixteenth century, Calvin transforms it into an Republic “humiliated under God”. 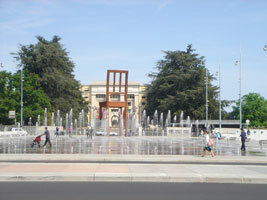 It is recognized as a major intellectual centre in the Age of Enlightenment. It welcomes the first Peace Movement in the nineteenth century. The International Red Cross is simultaneously founded by a group of its citizens in 1863. 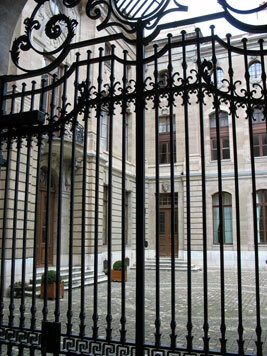 The League of Nations chose it for its headquarters at the end of World War I. Remnants of all these periods are shown during a pleasant walk in the Old Town. 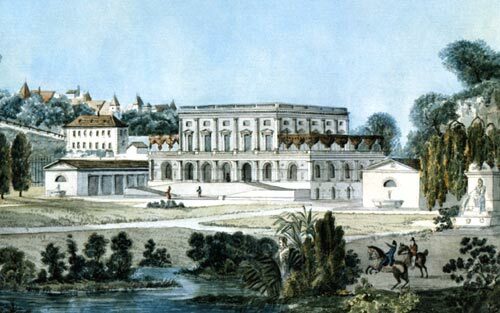 Jeanne de Jussie reported on the events that led to the acceptation of religious Reformation in Geneva. Isabelle Eberhardt learned to ride horses along the Rhone River before she left for the deserts of the Maghreb. Several women distinguished themselves throughout the past four centuries in literature, teaching, medicine, feminism. You are invited to follow them in a walk on the trail of their unusual destiny.